A blend of 60% polyester and 40% cotton. 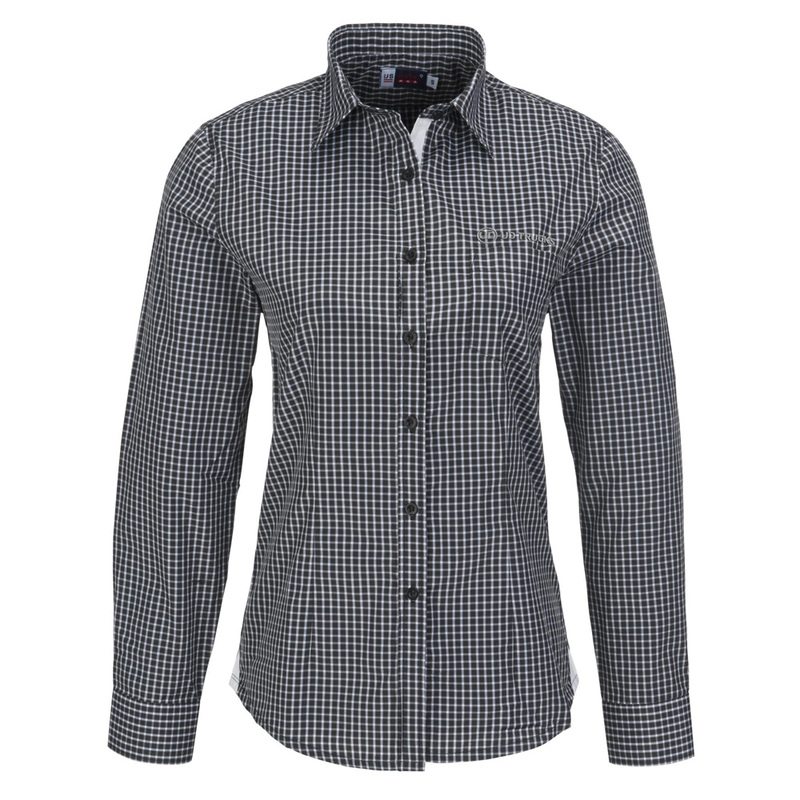 Stylish check pattern with a contracting white placket and side panel. Follow the shape of the body to allow for comfort and ease of movement.